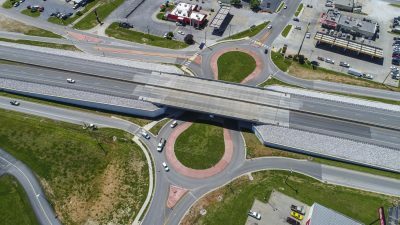 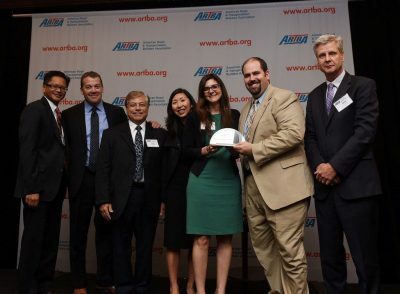 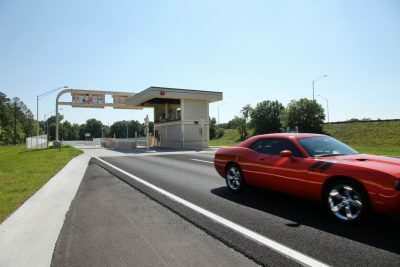 Last month, we discussed how some states have been successful using Public-Private Partnerships (P3) as a tool to deliver transportation projects. 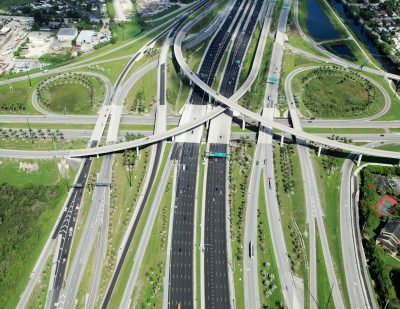 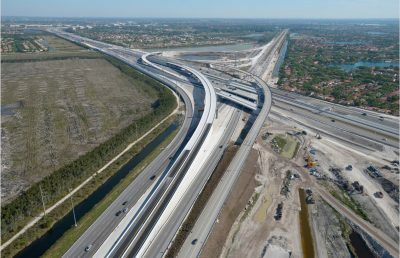 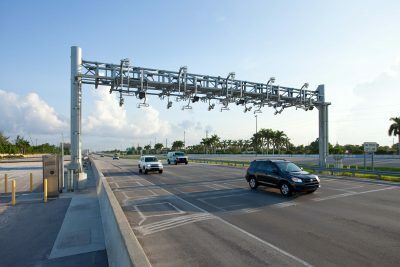 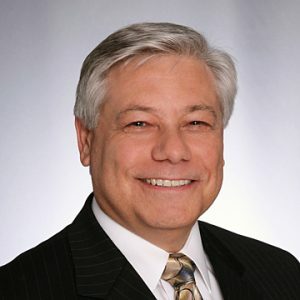 South Florida’s Interstate 595 P3 project is one such project, finishing years ahead of schedule and achieving superior results for the Florida Department of Transportation (FDOT) because of this alternative solution. 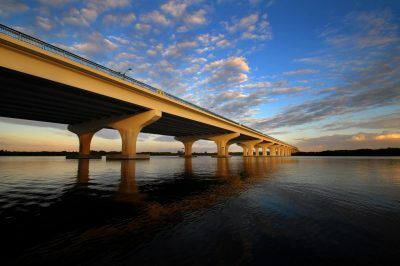 While conducting the high-level screening, public agencies should review key criteria and questions related to the scope and nature, risk levels, value to the agency and the financial/technical feasibility of the candidate project.